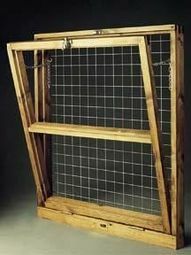 Combi Hopper windows are ideal for additional light and ventilation. 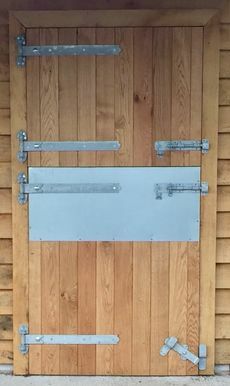 A good option for use in the rear of stables. 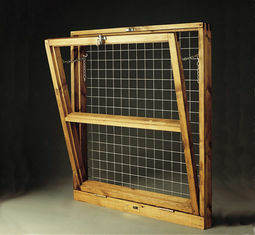 Made from joinery grade redwood timber, jointed, glued and star doweled together. 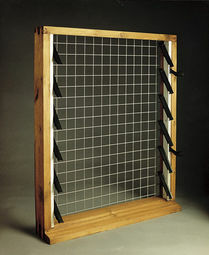 They have a louvre blade opening top, with a bottom, side hinged, opening window. The Combi Hopper window comes complete with 4mm perspex with detachable internal galvanized grille fitted. 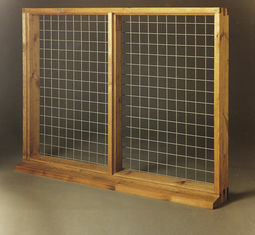 Suitable to be used in timber or brickwork surroundings. 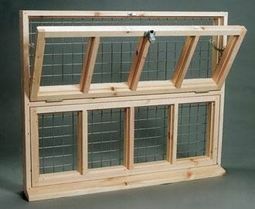 Standard size is 900mm x 900mm but custom sizes are available. Please fee free to contact us with your requirements. 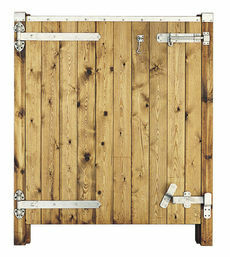 Deluxe stable top & bottom doors. 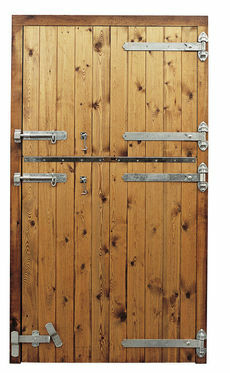 Up to 1092 mm x 2133 mm high (43" x 84") "Do It Yourself" Stable Door. 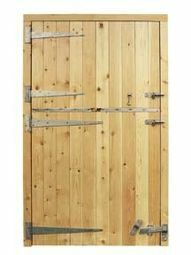 Deluxe left hand hung bottom half stable door. 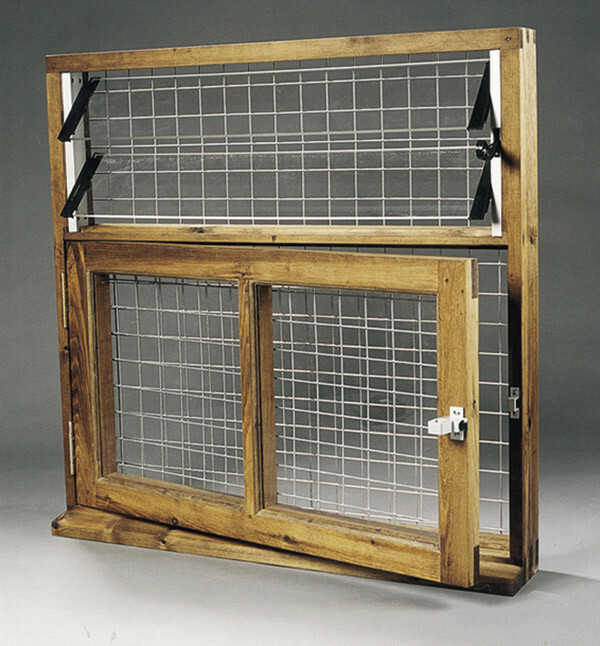 Fixed timber window with detachable internal galvanized grille fitted. Timber Opening Window with detachable galvanized grille, perspex and beading. 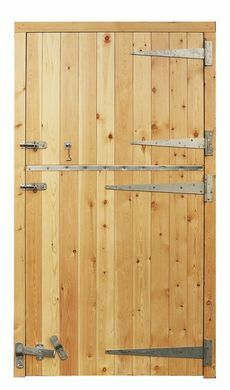 43" Standard Stable Door & Frame set. 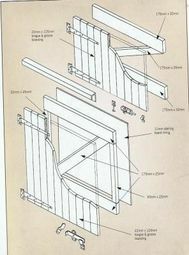 Joinery made Timber Opening Window with smaller panes.